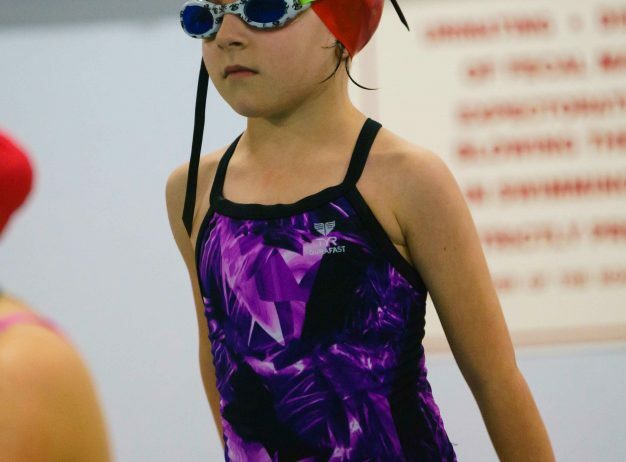 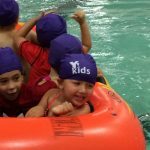 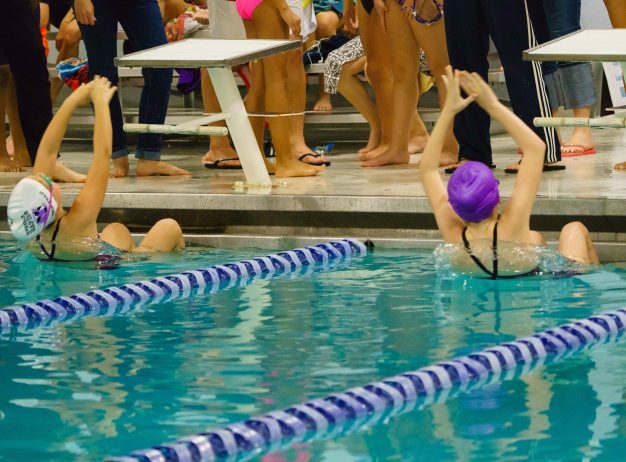 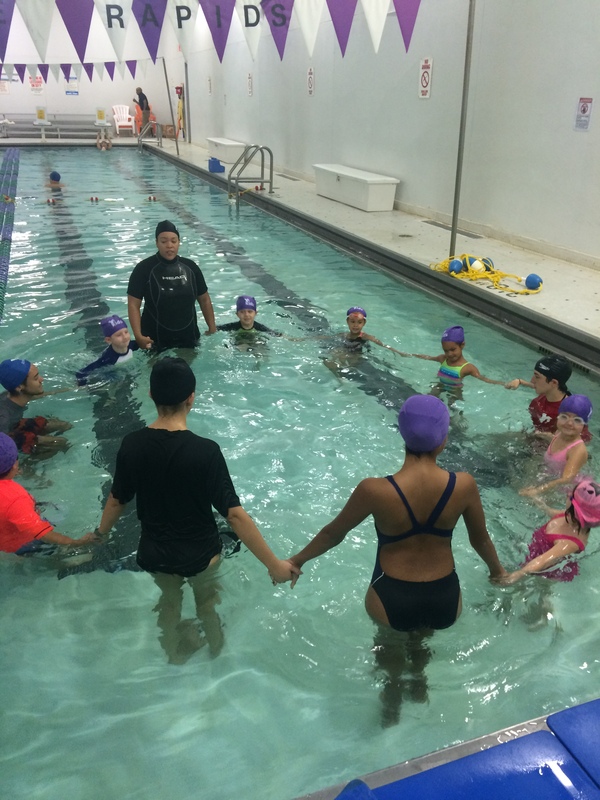 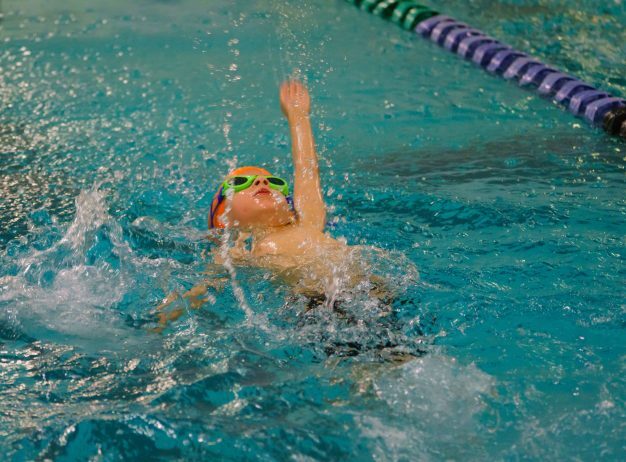 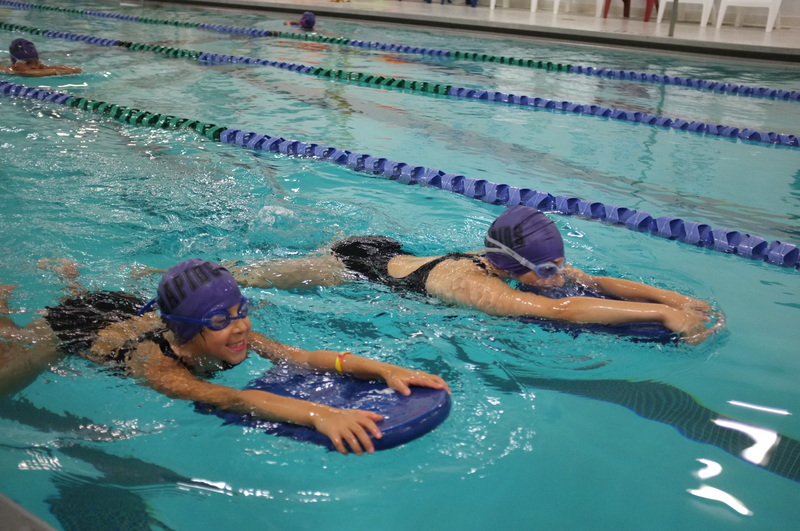 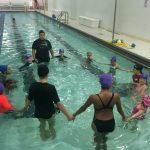 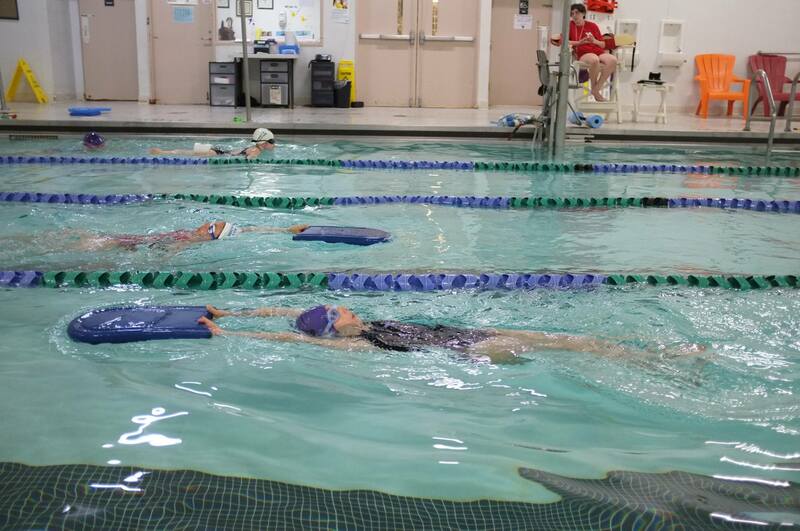 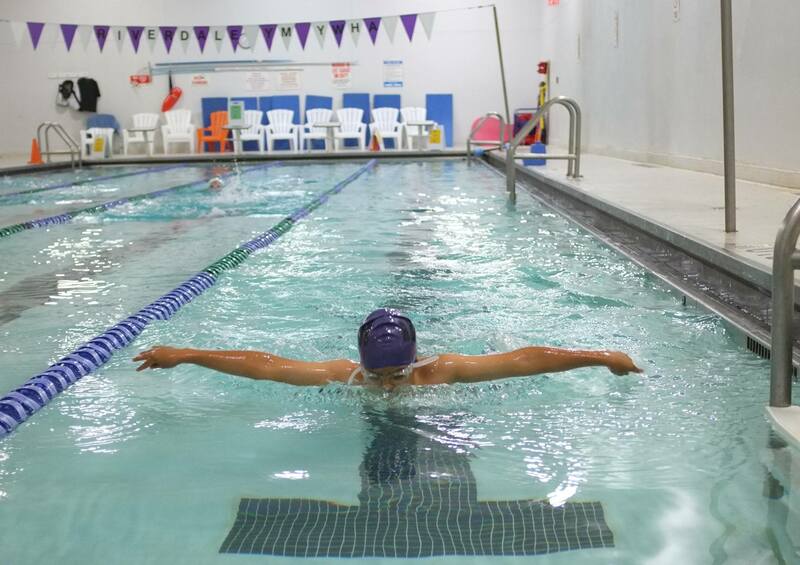 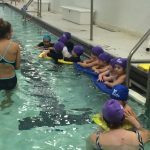 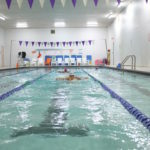 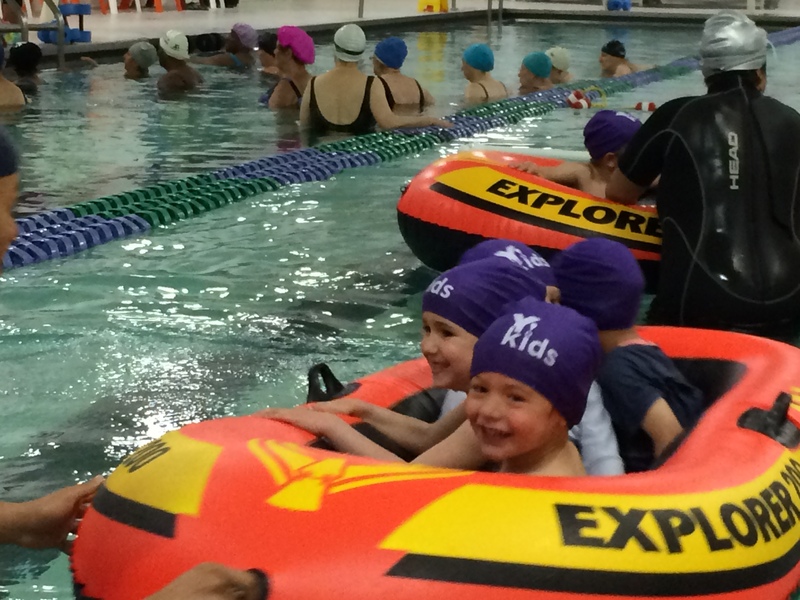 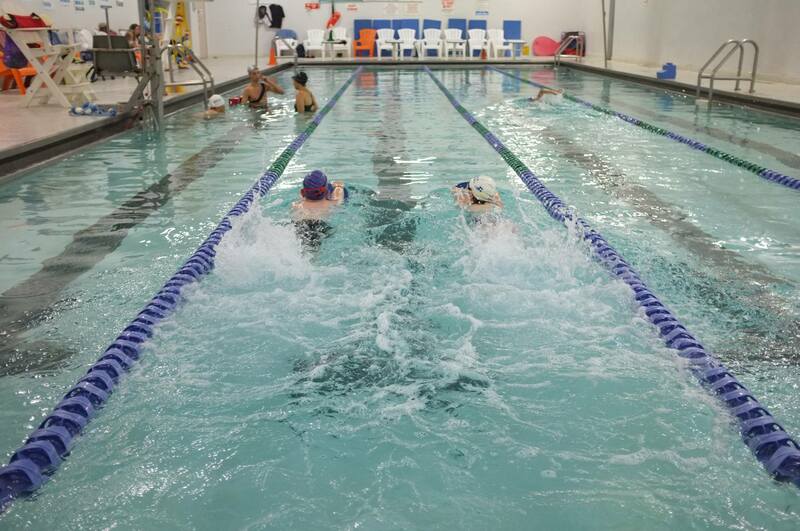 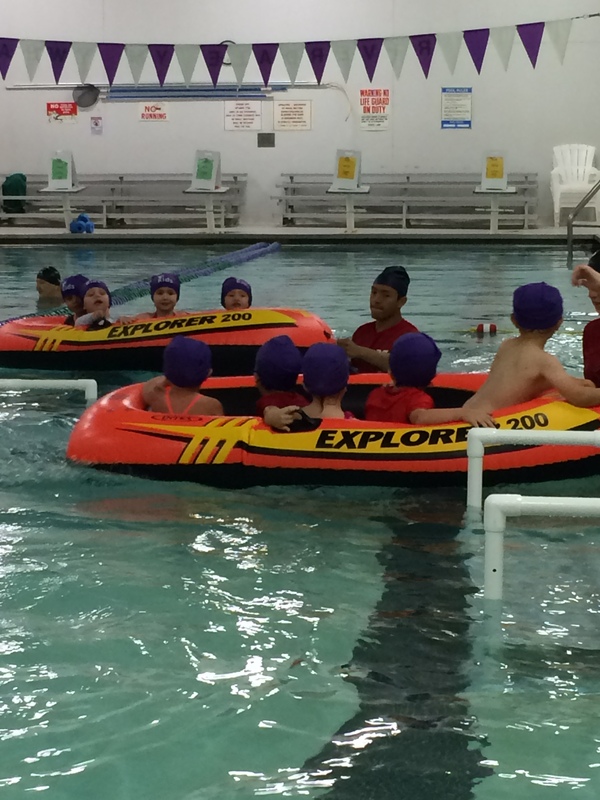 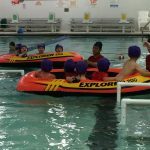 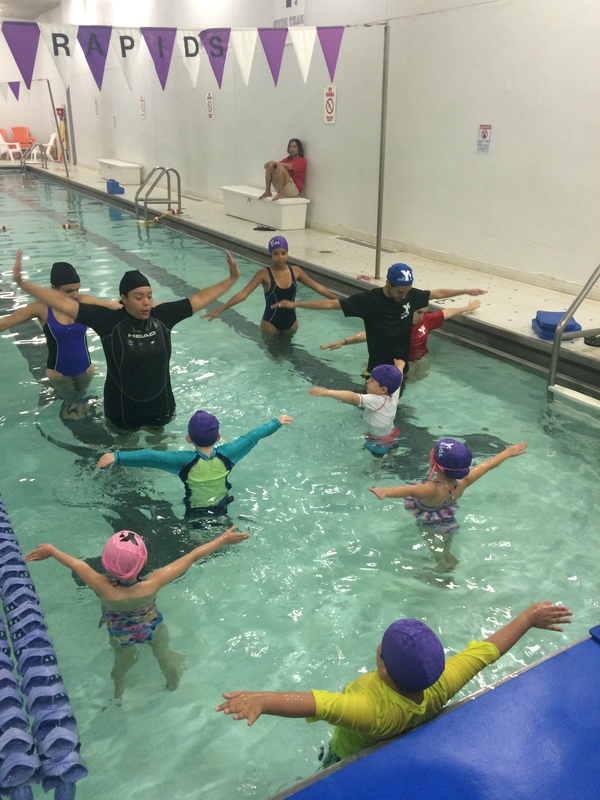 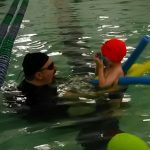 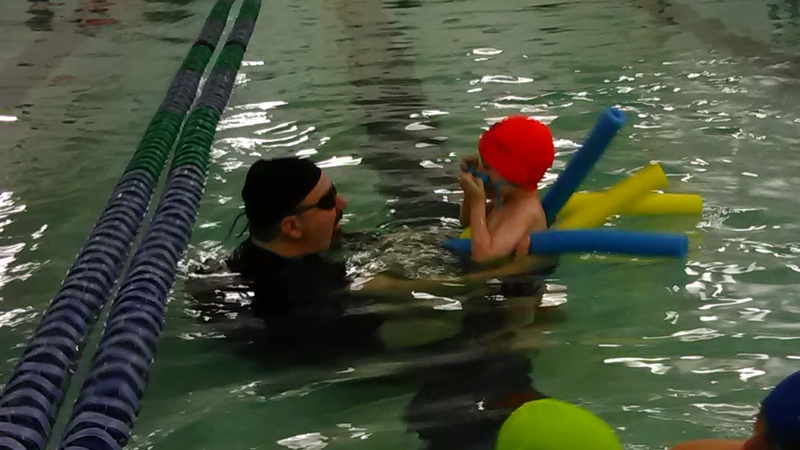 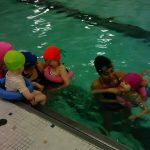 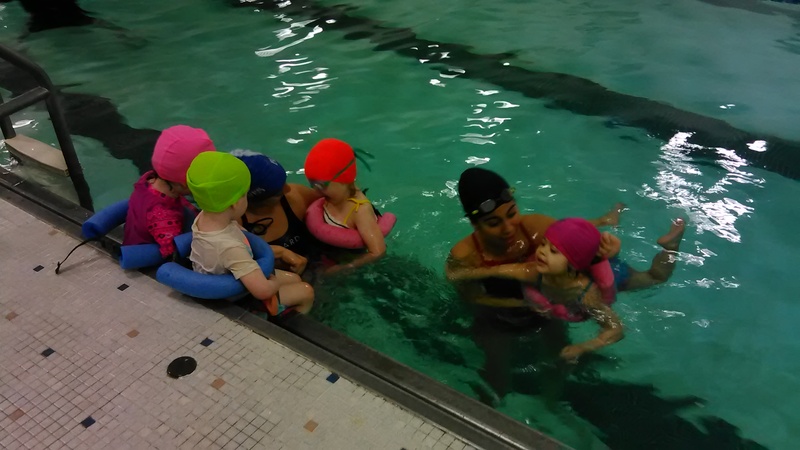 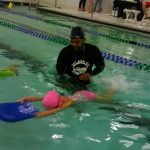 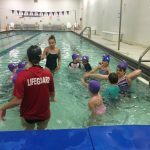 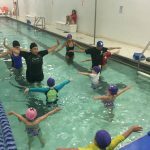 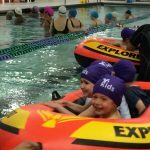 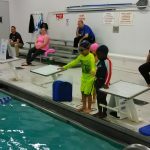 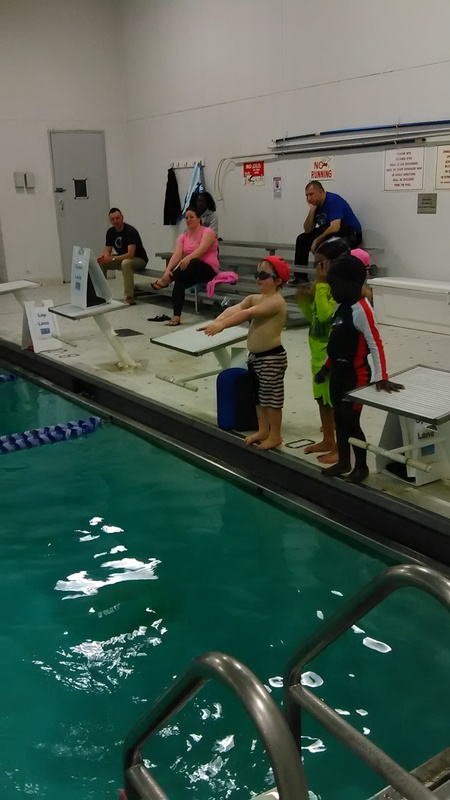 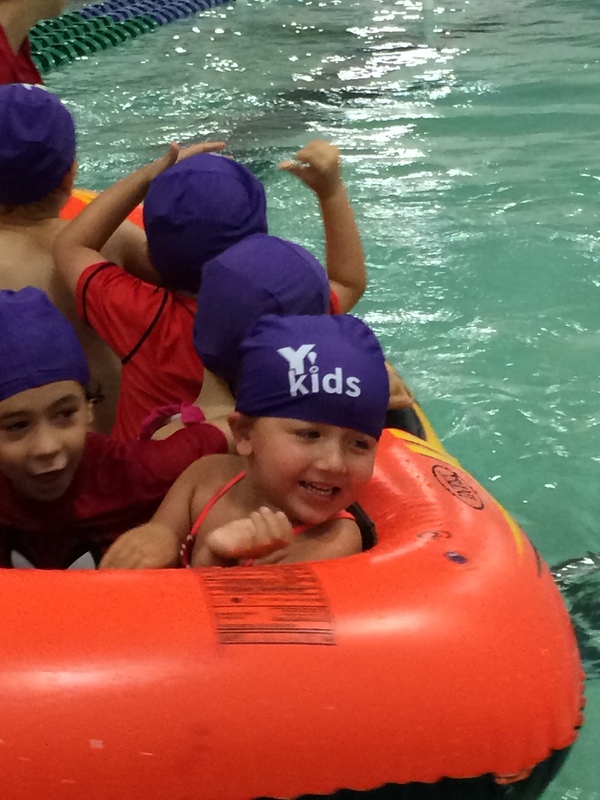 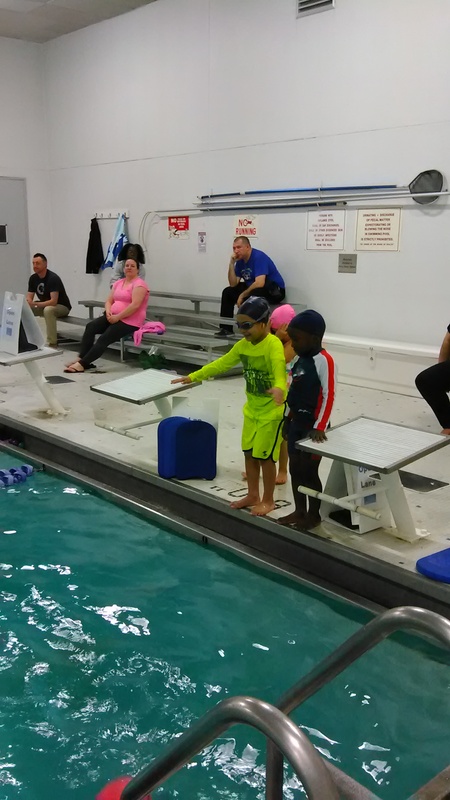 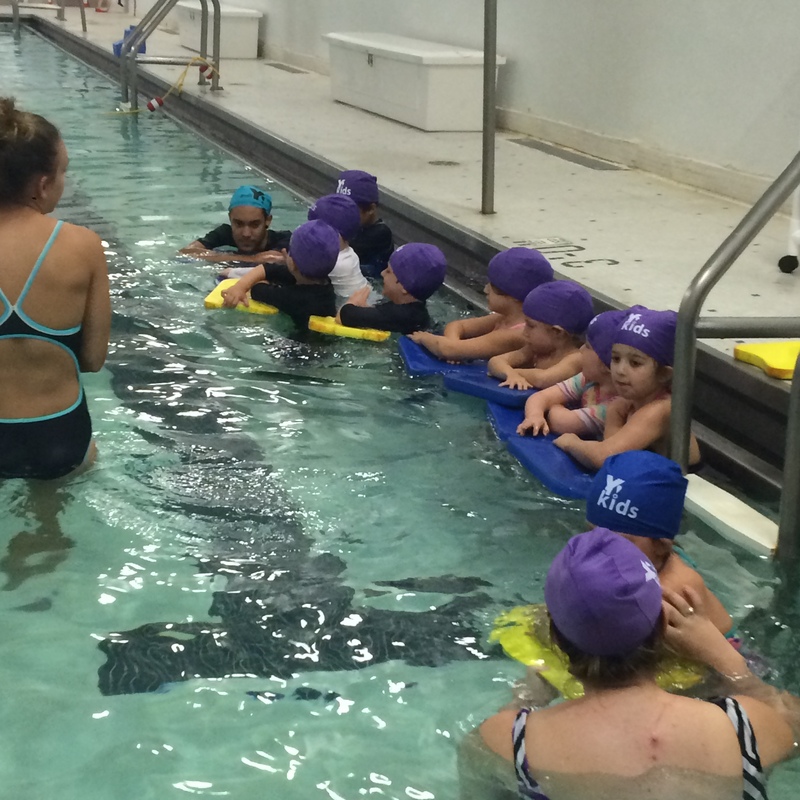 From synchronized swimming to special-needs lessons, The Riverdale Y’s swim program offers a rich variety of aquatic programs and age-appropriate classes taught by Red Cross certified instructors. 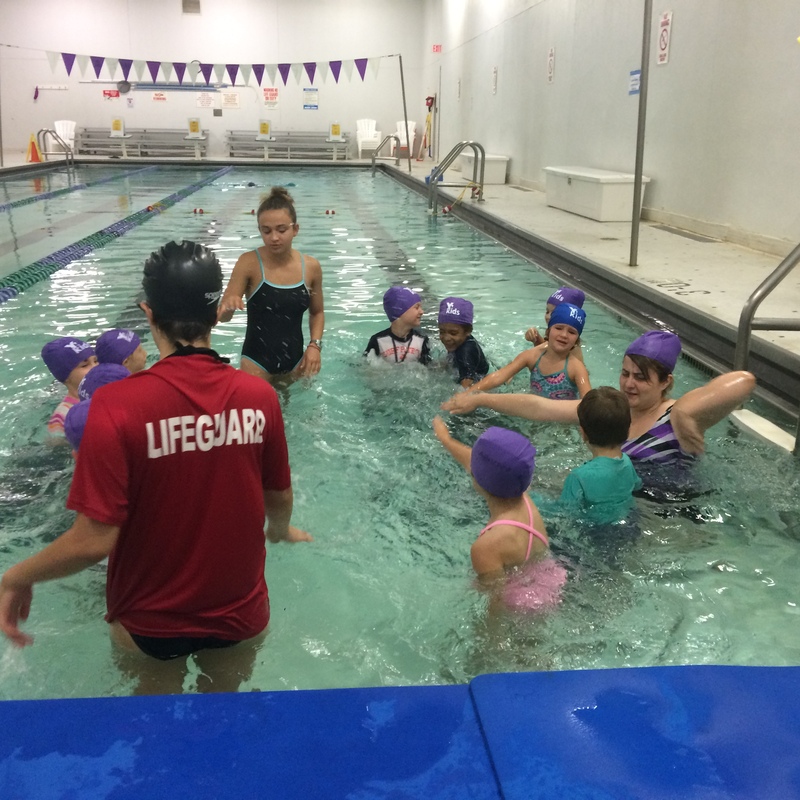 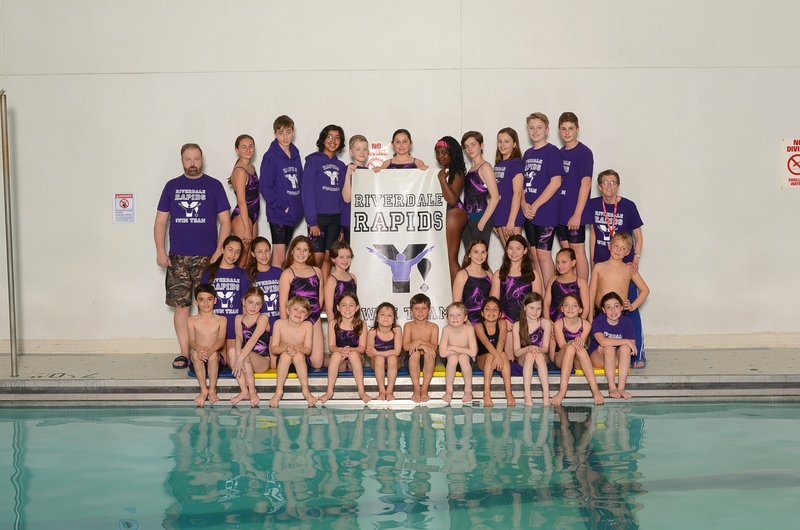 Our aquatics programs range from aqua Zumba to swim team, to lifeguard certification and CPR training. 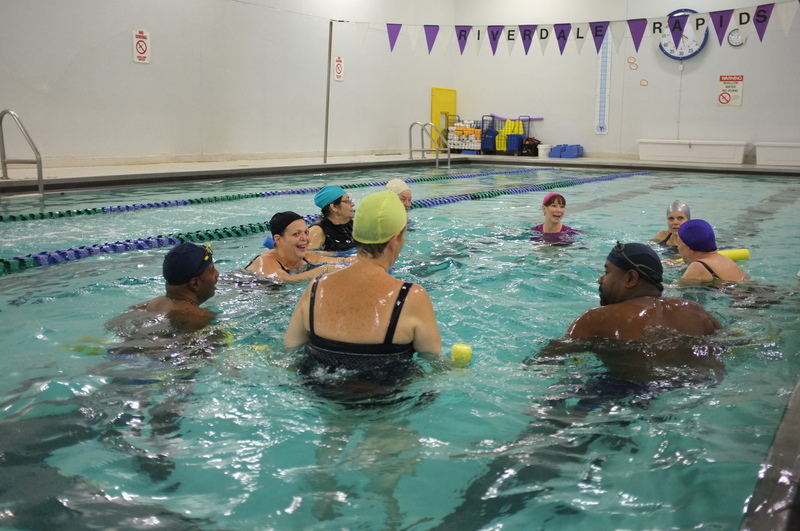 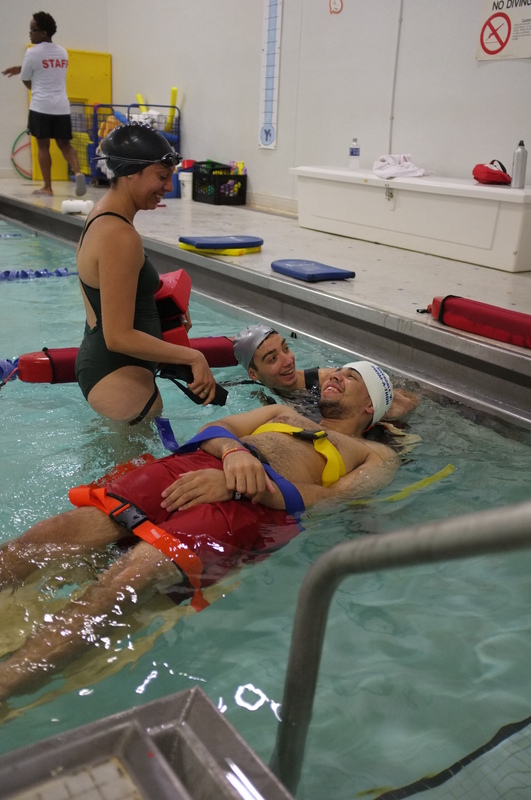 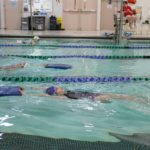 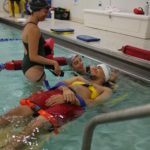 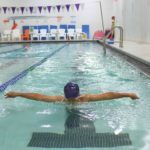 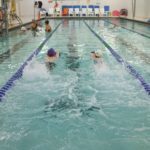 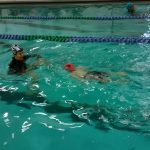 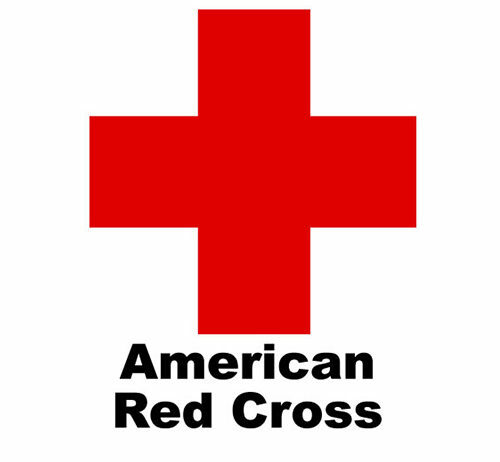 Swim instruction, based on the American Red Cross Learn to Swim curriculum, is tailored for all ages, six months to senior, and for all skill and fitness levels. 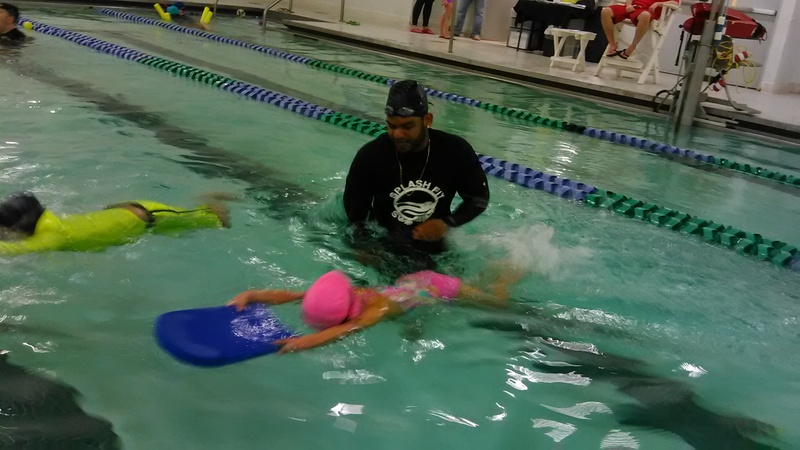 Water safety is emphasized throughout. 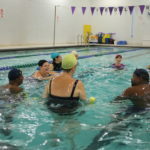 So jump on in! 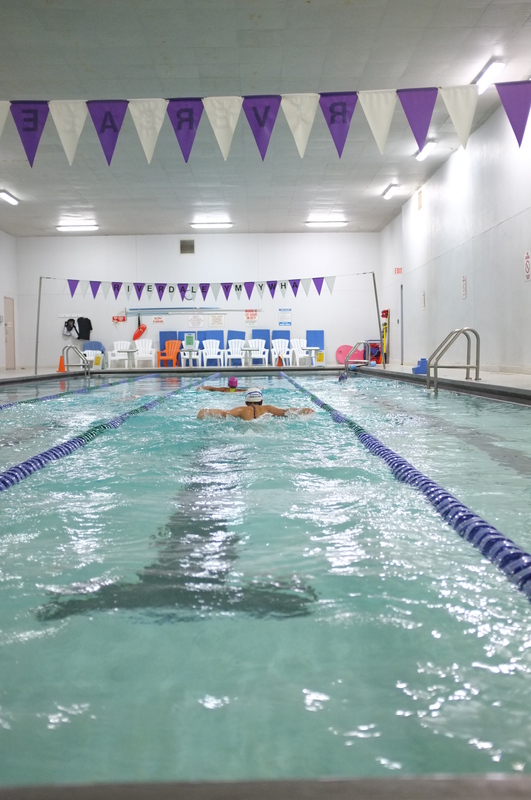 Our heated, 25-yard, Salt Synergy pool is good for your health and kind to your skin and eyes. 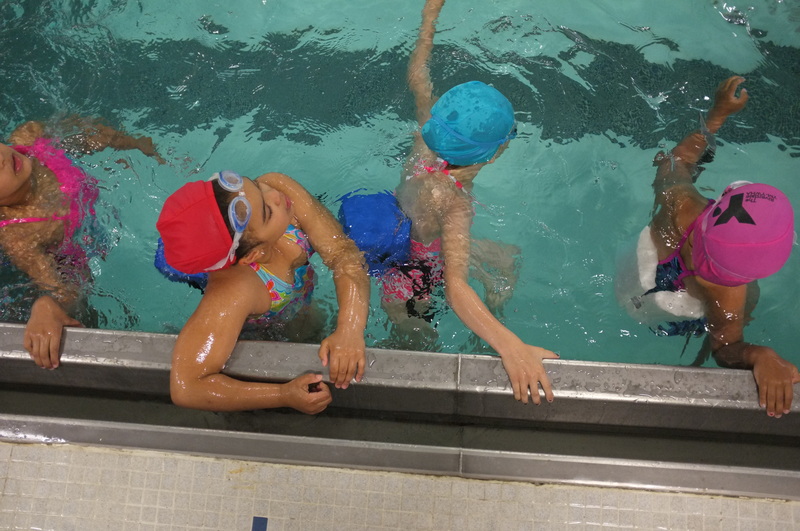 The Y’s pool schedule includes dedicated lap swim, gender-specific swim time and open swim. 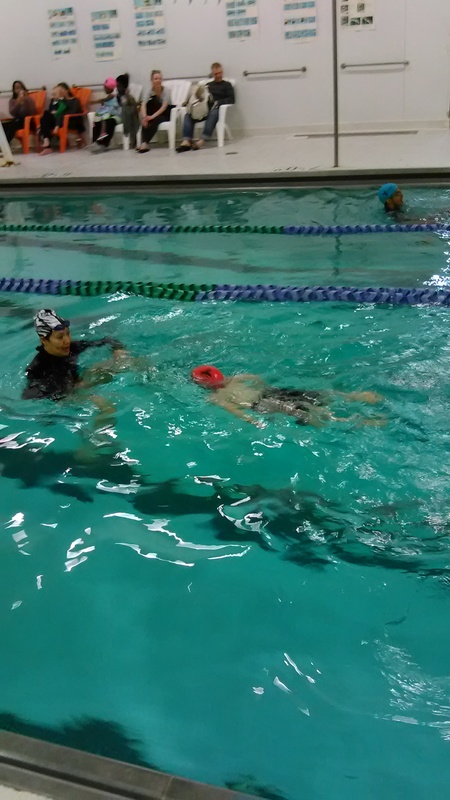 Private and semi-private instruction is available.